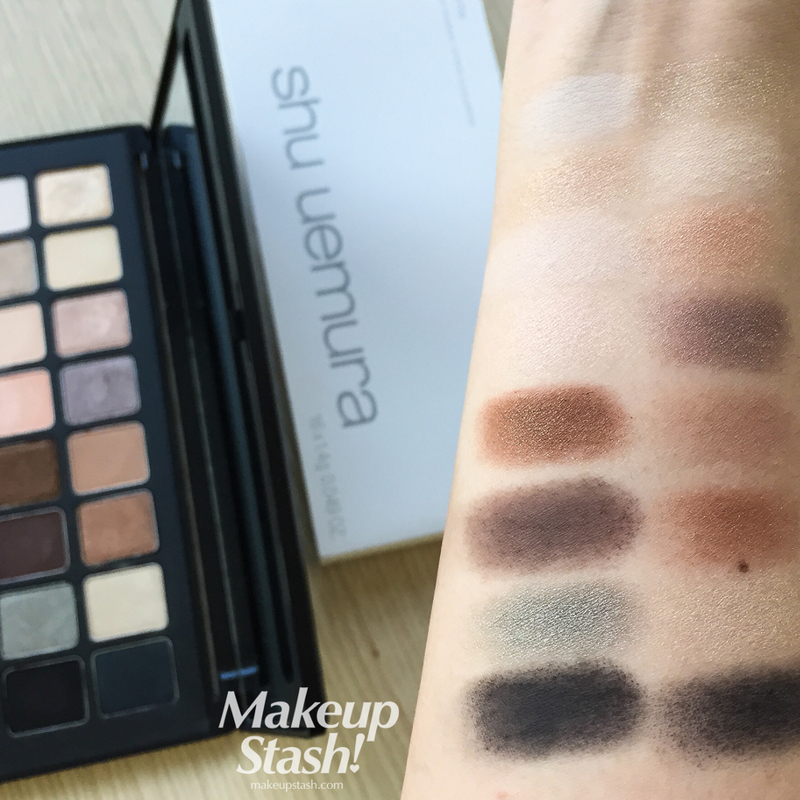 Shu Uemura Shu:Palette Edition 1 for Spring 2015 | Makeup Stash! Comprising existing shades, it doesn’t have a single limited-edition hue. 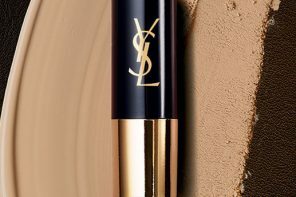 That said, the choice of colours—albeit a tad tired—is complementary and undeniably useful for natural to smokey eye looks. They aren’t soul-stirring but I appreciate the composition of different textures to give dimension. 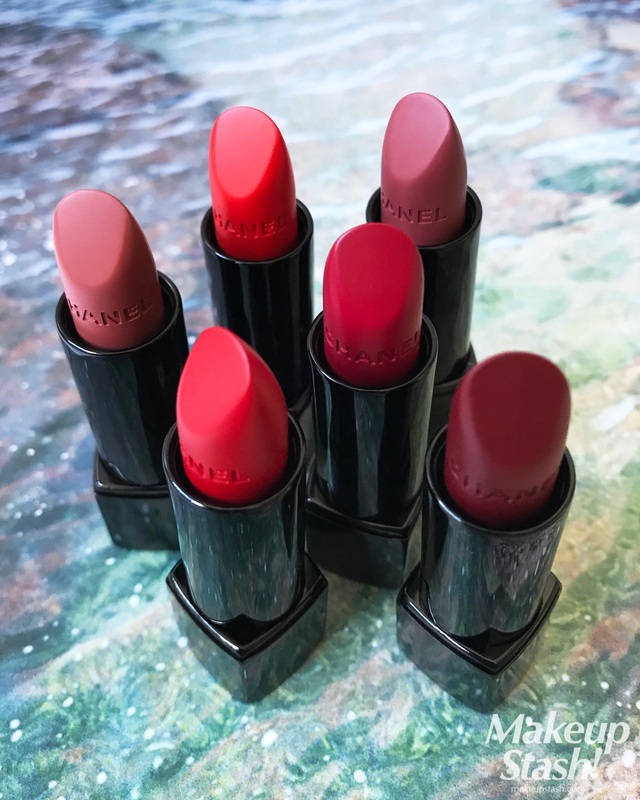 It’s Urban Decay Naked all over again but with fewer shimmery shades. 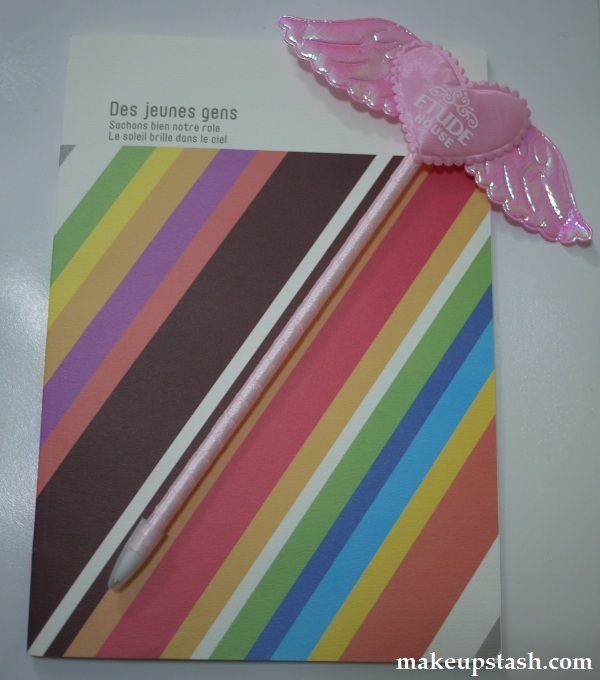 As with the regular eye colours in their permanent range, these are made in Korea. 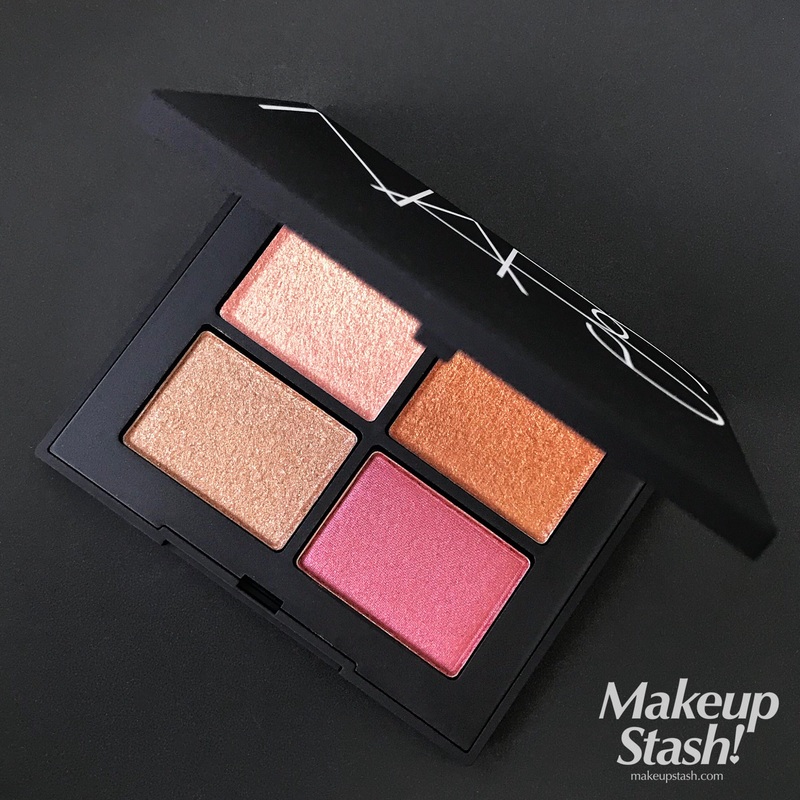 Do note that the shadows aren’t easily removable from this ready-made palette – you’ll have to pry them out if you’d like to replace them. 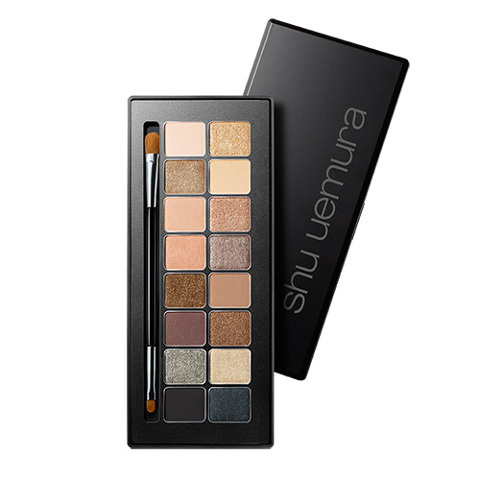 The compact comes with a dual-ended synthetic brush that’s quite functional. 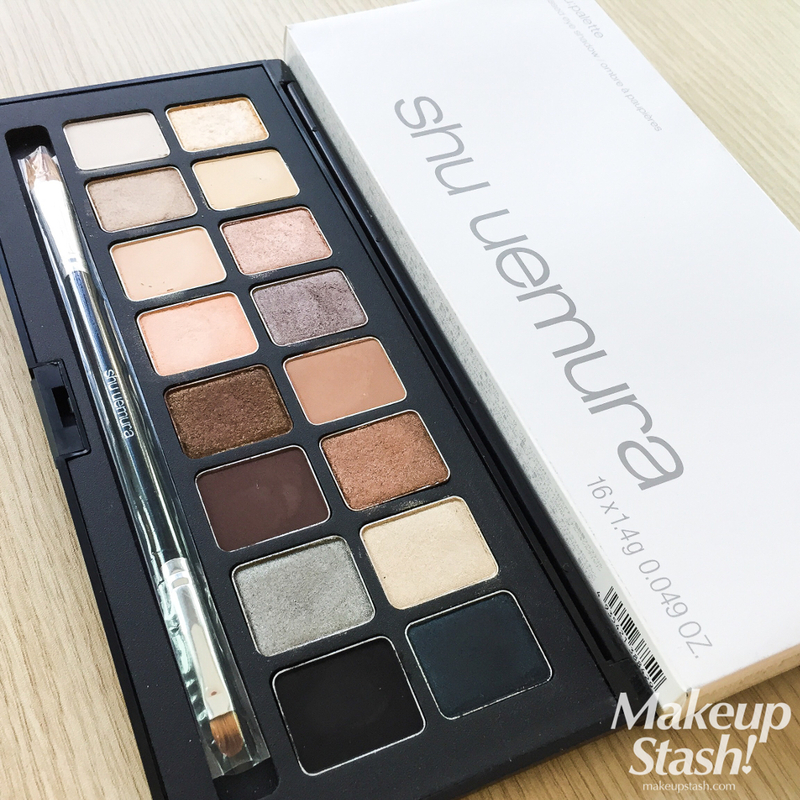 Its synthetic make is unusual, given Shu’s fame for natural-fibre brushes…but necessary, for the brand to market this palette in China – apparently it would take forever for the authorities to approve the palette for sale if it held a natural-hair brush. I’m not sure if the brush is manufactured in Korea or Japan, though I’m fairly certain it’s not made in China. At S$160 for 16 colours, you’re paying S$10 for each full-sized pan, minus the cost of the palette and the brush. 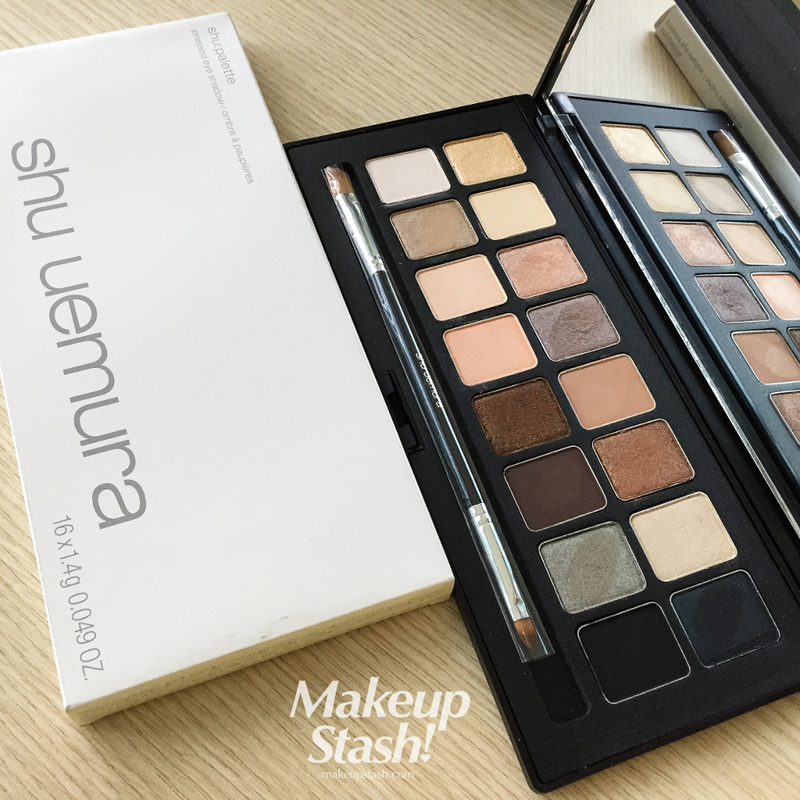 Shu Uemura eyeshadow refills are S$22 here, so you’ll be saving close to S$200! 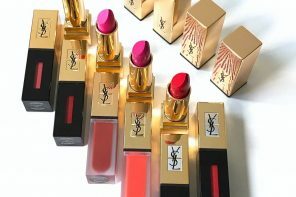 If I didn’t already have several of the shades, I wouldn’t hesitate to purchase it. 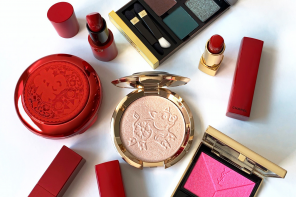 In Singapore, this limited-edition palette will be available from March 2015.